Matthew Marak specializes in the defense of skilled nursing facilities, assisted living facilities, and general liability claims. Before joining Pleiss Sitar in 2018, Mr. Marak excelled as a workers’ compensation attorney in the Bay Area and Orange County, where he was involved in all stages of his clients’ cases from intake, to law and motion matters, depositions, settlement, and trial. In 2010, Mr. Marak graduated from Tulane University in New Orleans, Louisiana with a Bachelor of Science degree in Business Management. 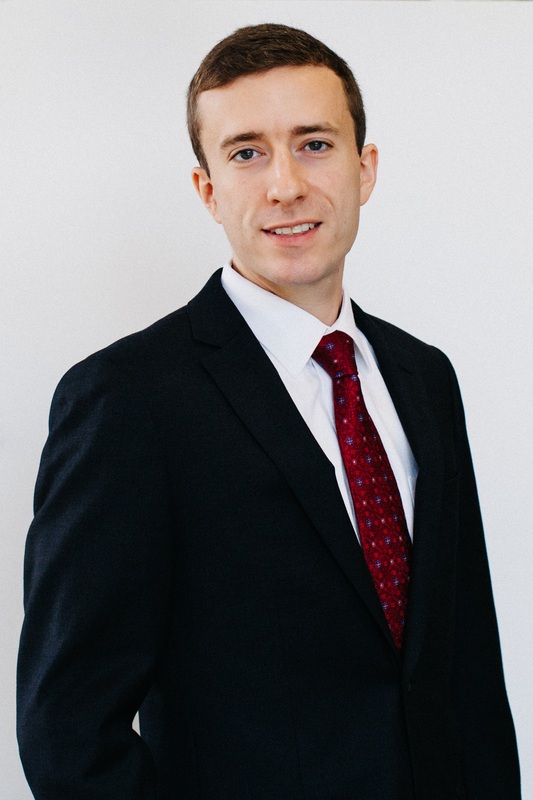 He earned his Juris Doctorate from Santa Clara University School of Law in 2014, where he received an Emory Merit Scholarship and was a member of the Dean’s List. During law school, Mr. Marak served as a judicial extern for the Honorable Arthur S. Weissbrodt at the United States Bankruptcy Court. He also served as a judicial intern for Honorable Lori E. Pegg at the Superior Court of Santa Clara County.